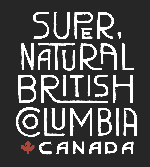 At TCA Ltd. we specialize in offering adventure tours for those who want to explore, witness and learning about the beautiful and awe-inspiring natural environment of British Columbia’s west coast. We use an Adventure Learning approach in all our recreational tours, educational and therapeutic programming and organizational development work. 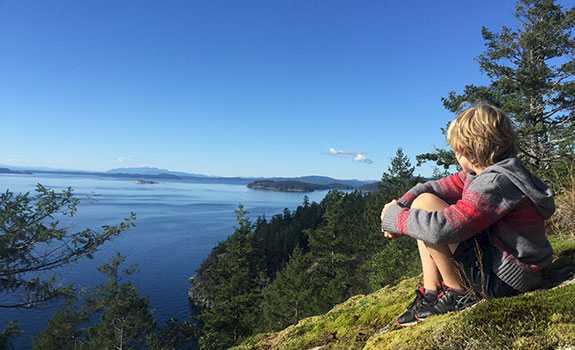 Overlooking the harbour in Lund, BC, the Terracentric Coastal Adventure Centre has something to offer everyone - no matter what your age or experience level. 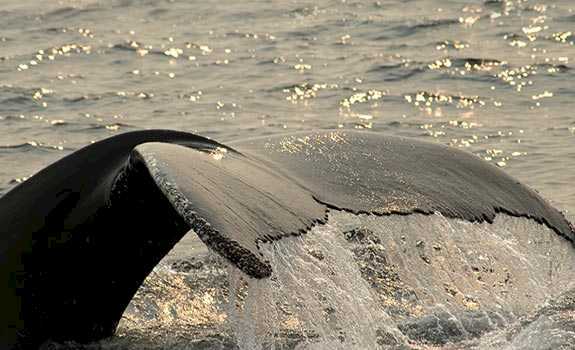 Whether its in the ocean, riding the surface or perhaps looking at the ocean from terra firma, our coastal adventure tours are a great way to gain awareness of our marine environment; its beauty, its diversity and also its fragility. Tours and programs range from 3 hours to multiday packages, where you will be well taken care of by exceptional experienced guides, offering personalized all inclusive experiences that inspire, educate and excite. 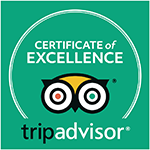 At our shop and office you will find items that relate to our objectives of providing guests with quality educational experiences; guides, reference and coastal non-fiction books, area maps, cards and prints, local information and a lot more. We are also the only local authorized dealer for Canadian Hydrographic Marine Charts. 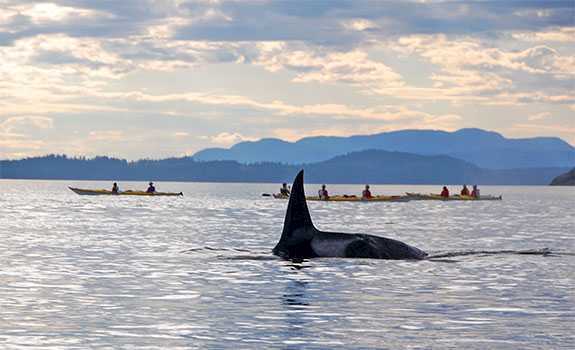 Explore the waterways and marine parks of the Salish sea cruising to destinations including Desolation Sound, Mitlenatch Island and Toba Inlet. Paddle along intertidal zones and through island archipelagos with local guides excited to share their knowledge. Explore the Sunshine Coast on foot! The region offers a vast network of trails, from oceanside bluffs to lush evergreen forests. Spend more time in Lund and soak up our west coast lifestyle enjoying multi-day adventures, west coast dining and local accommodations. 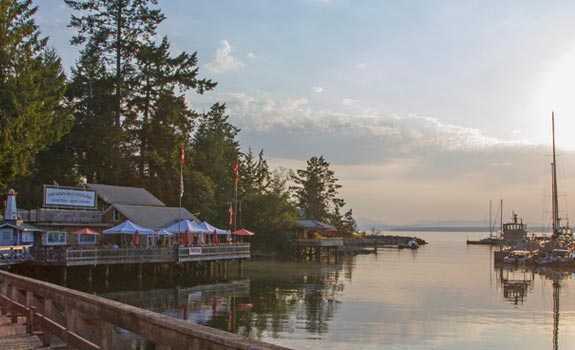 A trip to Lund is an adventure in itself with cruises aboard ferries and a scenic drive along Highway 101 on the Sunshine Coast. With so much to see and do in our pristine wilderness region of the Pacific Northwest our gallery gives you a glimpse as to why you need to be here! 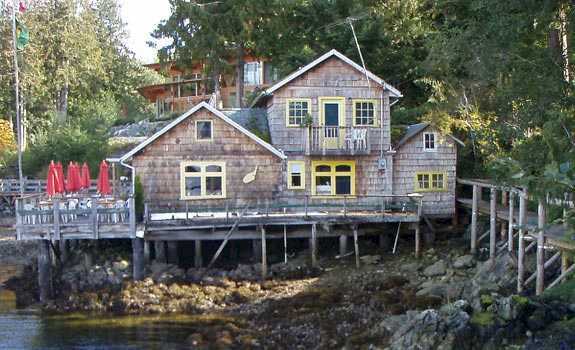 "See desolation sound without a boat! 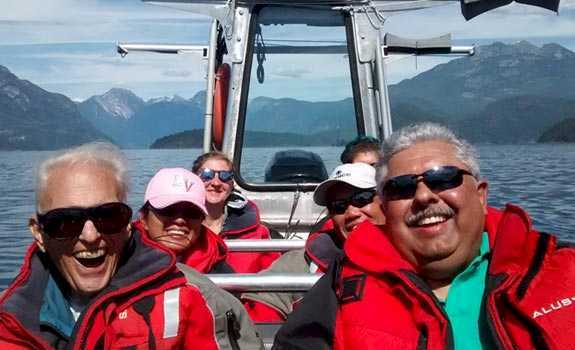 We took the 8 hour Desolation sound tour with Christine. We had a fantastic time seeing the area, having lunch on a secluded beach, swimming in the ocean! An amazing trip."